The 508 comes from a disorganized history that makes it hard to say what exactly the 508’s ancestors were, so I am going to start with the 405. Few Americans might recognize the 405 as it was the last Peugeot to be sold in the US. As a family sedan, the 405 was a huge hit when it debuted in 1988. It won the European Car of the Year award in 1988, and with sporty handling and affordable prices and crisp styling penned by Pininfarina (a famous Italian design firm that has styled Ferraris and Lamborghinis), the 405 hit new sales records for Peugeot at more than 2.5 million cars sold by 1997 worldwide. The sedan version was discontinued when its replacement, the 406 debuted in 1995 while the wagon soldiered on until 1997. As with the 405, the 406 was designed by Pininfarina, and it was an even bigger success. 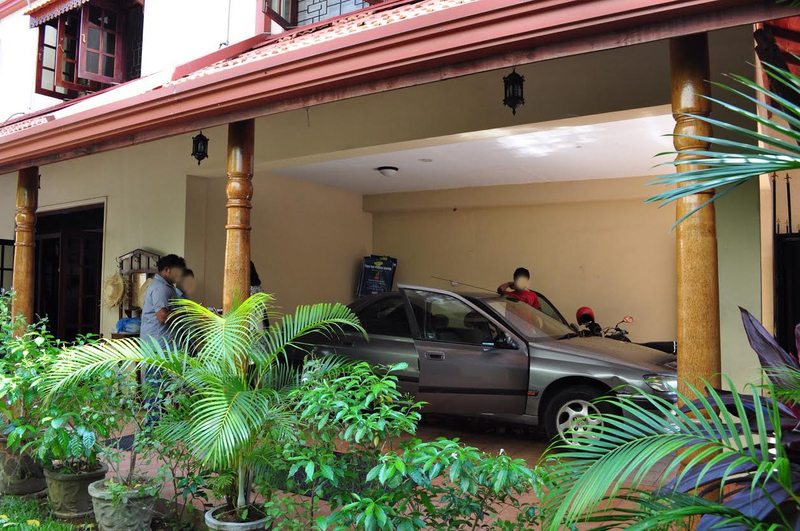 In Sri Lanka, my relatives had a 1995 gray 406 sedan with a manual transmission. 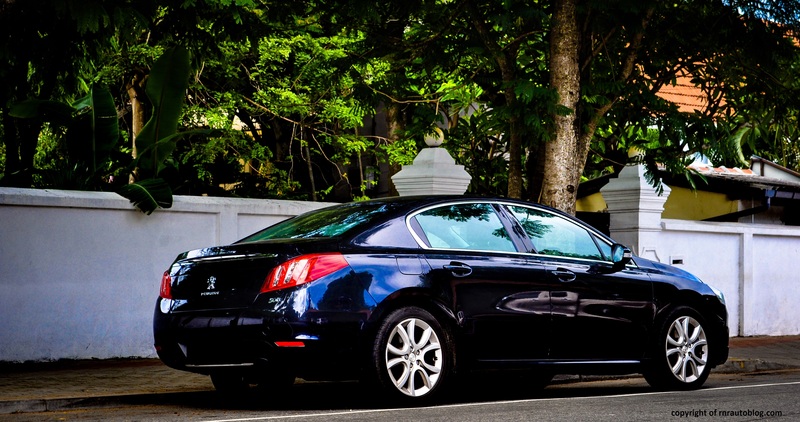 I became enamored with 406 due to its crisp styling, its sprightly performance, and its personality. It was also the car that I learned to drive a manual in, and thus started my love for manuals. Then sadly, my relatives sold the 406 last year and got this 508. In 2004, the 406 was replaced by the 407 which was nowhere as successful as the 406. 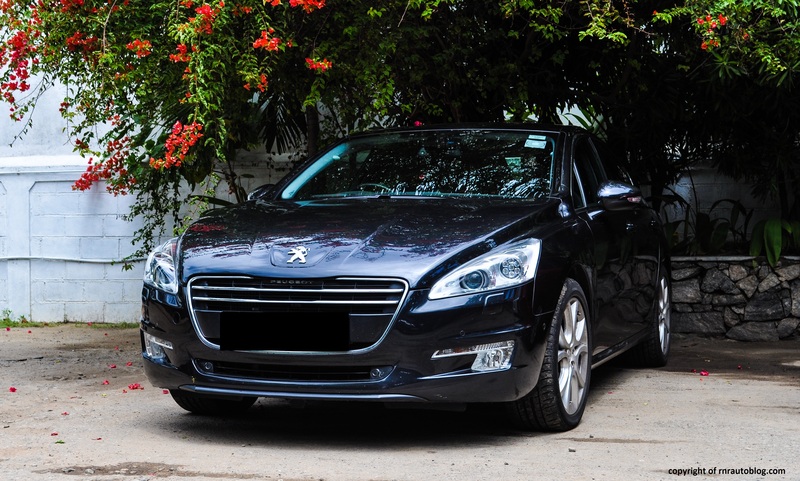 In fact, the 407 was produced during the time when Peugeot and its sister company, Citroen, ran into financial troubles. 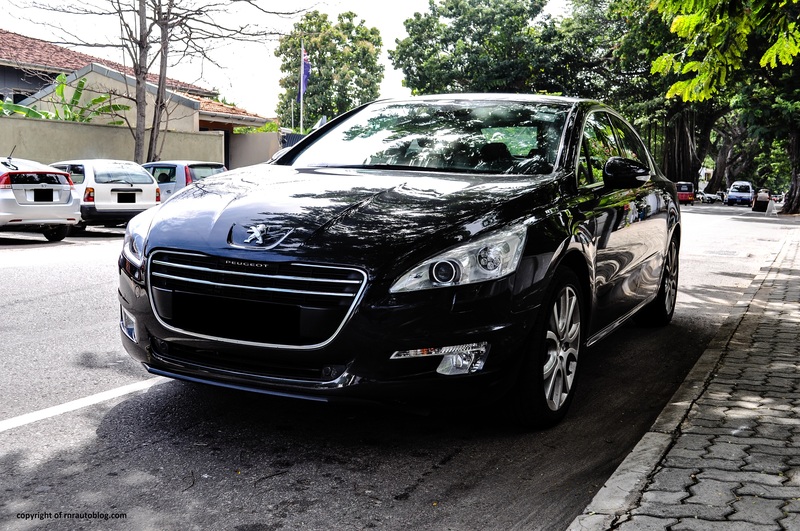 For 407’s replacement, heavy pressure was put on the 508 in order to return Peugeot back to the spotlight that it enjoyed back then. In 2011, the 508 was launched with hopes of beating other family sedans like the Ford Mondeo, Volkswagen Passat, and the Mazda6. 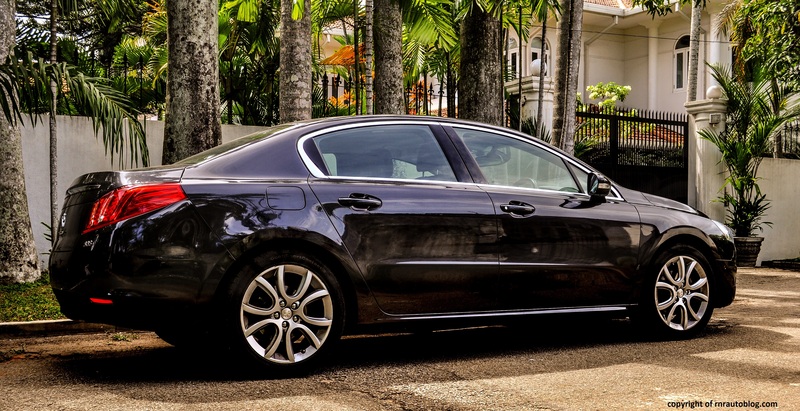 The first thing you notice about the 508 is how premium and upscale it looks. The most obvious aspect about the front is the huge grille. Initially, when I first saw it, I thought it was revolting. But I got used to it, and I think it makes for a unique identity that clearly identifies it as a Peugeot. The side profile is reminiscent of a luxury sedan with a raked windshield and sloping roofline. I like how the edges of the headlights form a shoulder that ends at the taillights. The detailed taillights highlight the nicely done rear end. What I like about this car is that the design is not overdone with gaudy details like vents and unnecessary rear diffusers and such. 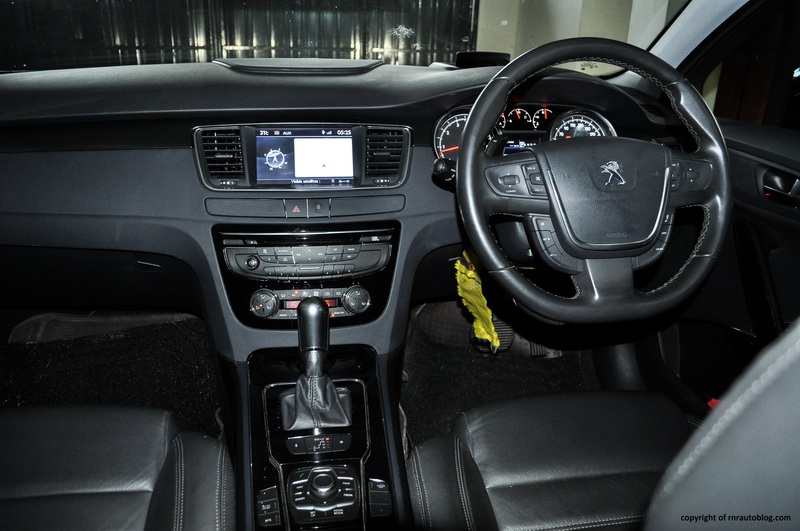 The interior resembles a luxury sedan as well. It is dark and businesslike, but the piano black plastics give it a classy look. Given that it is European, it is understandable that it is expected to drive like an European car. This proves to be true as the Peugeot drives like a Mercedes-Benz. The steering is brimming with feedback, and I was amazed how how clearly I could decipher road textures just from the wheel. The steering is a bit on the light side, but it is precise and accurate. It has impressive grip in the corners, and the body control is impeccable. However, despite this, there isn’t really any joy in its handling like the 406 did. Despite its capability, there are times when its bulk is noted, and it feels out of its comfort zone. The ride is serene on smooth roads, but in Sri Lanka, broken pavement is constant. While it does its best to quell road imperfections, it can get unsettled on the very worst roads. 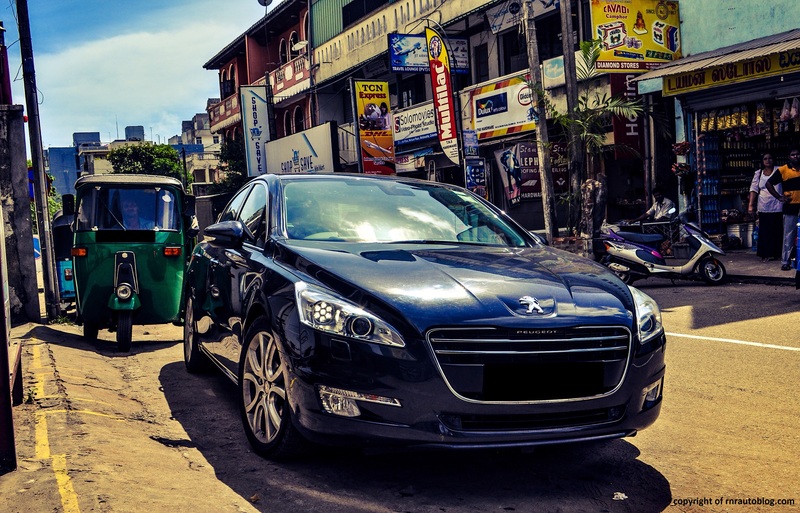 In Sri Lanka, the 508 is available with two engines, a 156 horsepower 1.6 liter four cylinder and a 2.0 liter diesel. 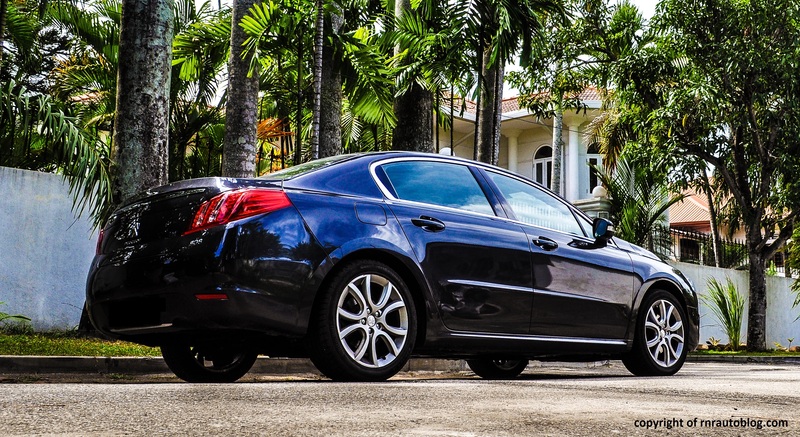 The gasoline engine is mated to a six speed automatic transmission while the diesel comes with a six speed manual only. With gobs of torque, the 1.6 liter feels very strong. It pulls easily from low revs, and the power delivery remains linear from then. Maybe it is because we’re used to relatively fast V6s and V8s that the 156 horsepower rating may seem slow to us. While it is perfectly acceptable for this car, the engine feels like it is struggling pulling the 508’s mass. It is strong yes, but it is not quick. Or maybe it is because this engine is slower than what we are used to in the States. The six speed automatic transmission shifts smoothly, and the paddle shifters work well. Refinement is a strong suit as it stays very quiet at any speed. On the motorway and in the city, there is barely a whisper from the wind, and the sound deadening used reduces road noise significantly. The engine grumbles at low revs, and it emits a raspy engine note when floored. The interior is a nice place to be. Everywhere you look, there are soft touch plastics abound, and the interior feels well assembled. The seats’ numerous adjustment settings and the steering’s tilt and telescoping function allows people to find a good driving position. Up front, your view is unobscured, but look back and the thick pillars decrease your rear visibility. The seats are fantastic; they have some bolstering, but they are comfortable and the seat backs have the perfect cushioning for your lumbar. Both the front and rear are roomy with sufficient headroom and legroom. I was able to fit in the back seat along with my adult cousin and three little cousins, and we were fine (even though my little cousins are a bit of a handful). The trunk is huge, and it can easily swallow up a whole family’s worth of luggage with room to spare. 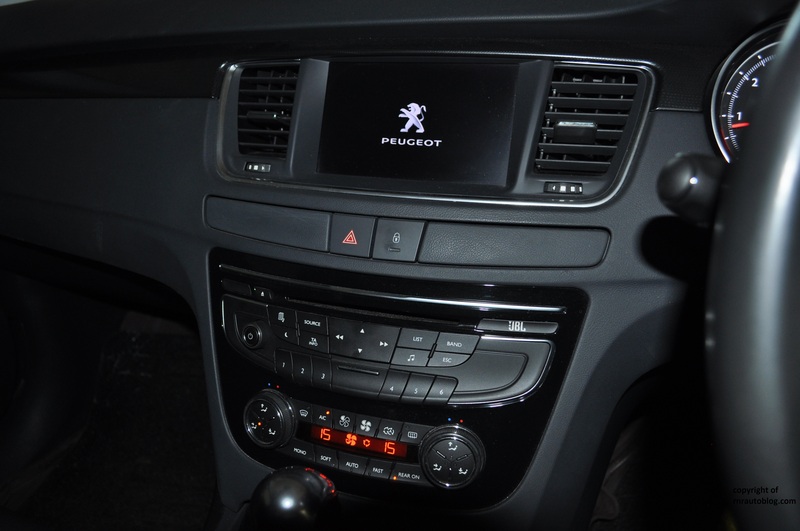 There is a stereotype that French cars are illogical and confusing in some way, and this Peugeot can attest to that. The controls are not the easiest to understand. The gearshift pattern is confusing as the gear shifter needs to be put into a zigzag pattern just to get to drive. The color screen looks good, but it is not very responsive. You use a controller similar to BMW’s iDrive, but the menu does not always follow the controller’s inputs. The radio and climate buttons are small and hard to distinguish from each other. 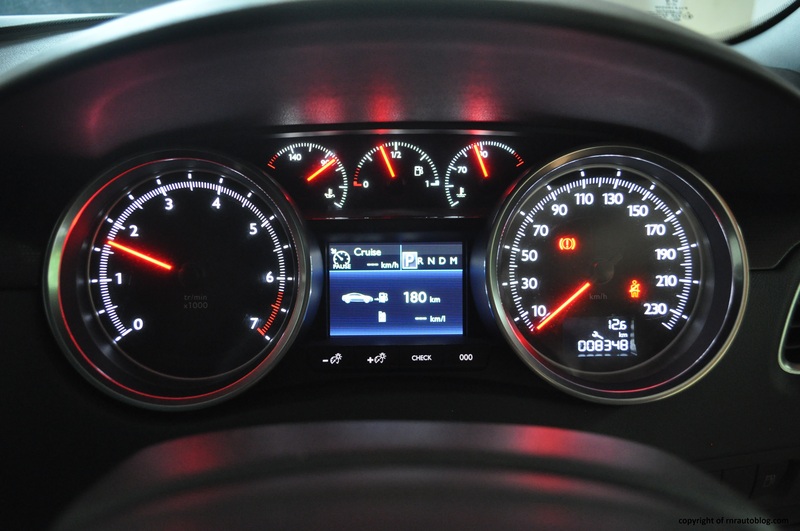 However, cabin storage is decent with a center console bin and door pockets, and the gauges are easy to read. 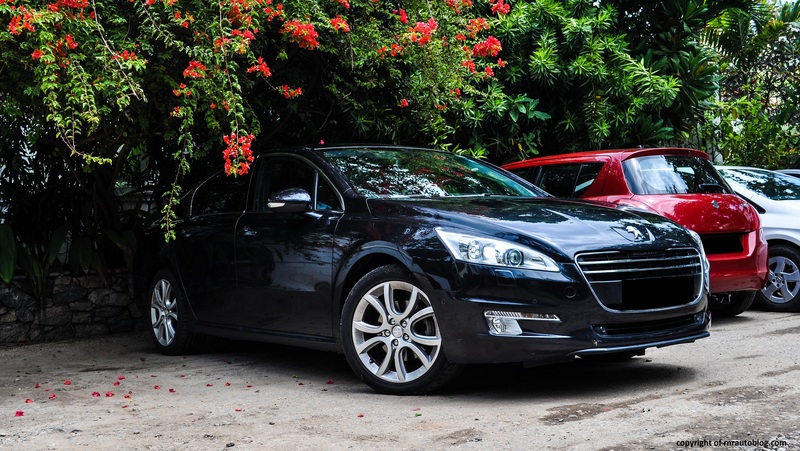 The Peugeot 508 is a fine car, and Peugeot should be pleased with themselves. 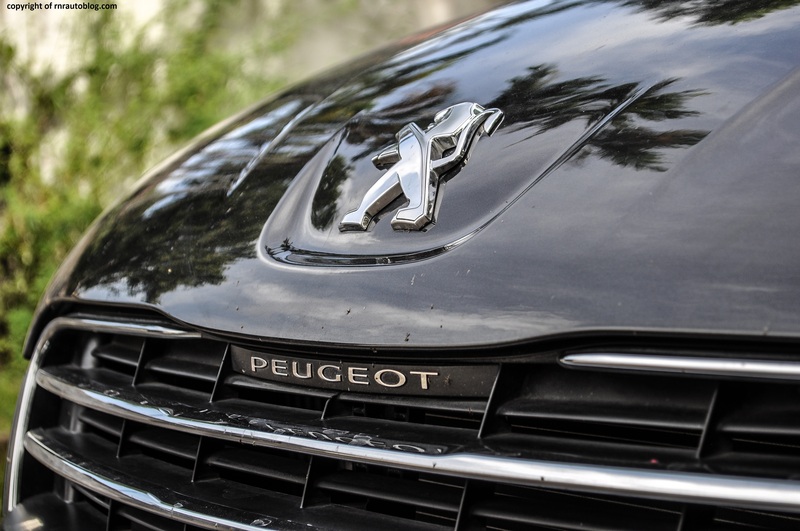 For once in many years, Peugeot finally has a worthy contender to the European Ford Mondeo and Volkswagen Passat. It drives well enough, the cabin is luxurious, the styling is tasteful and elegant, and the powertrains are respectable. However, despite all this, I can’t truly like this car. It is too ordinary for me. 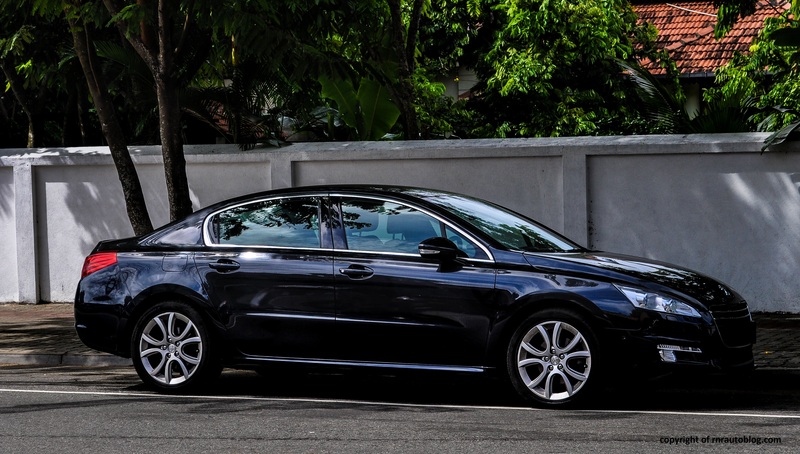 I say this because I was so enamored with the 406 that my relatives had before this 508. I have been to Sri Lanka numerous times, and we would always go in the 406 when we had to go somewhere. 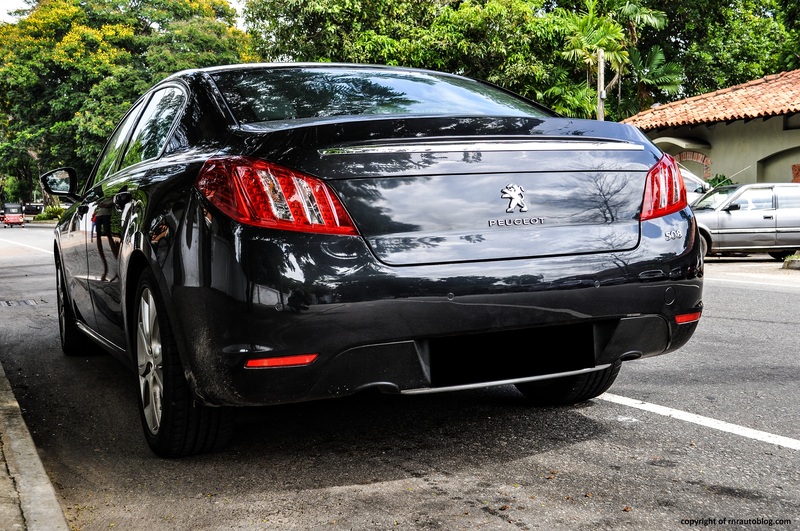 Unlike the 508, it always had quirky details like the Peugeot badge on the trunk that doubled as a trunk opener or the button that you press behind the wheel to honk. After seeing the 406 in the Ronin action film where it was used in a car chase against a BMW M5, I became obsessed with this car. I just had to have this car. I even asked them if they could import it to the States, but of course you know that fantasies don’t happen in life. 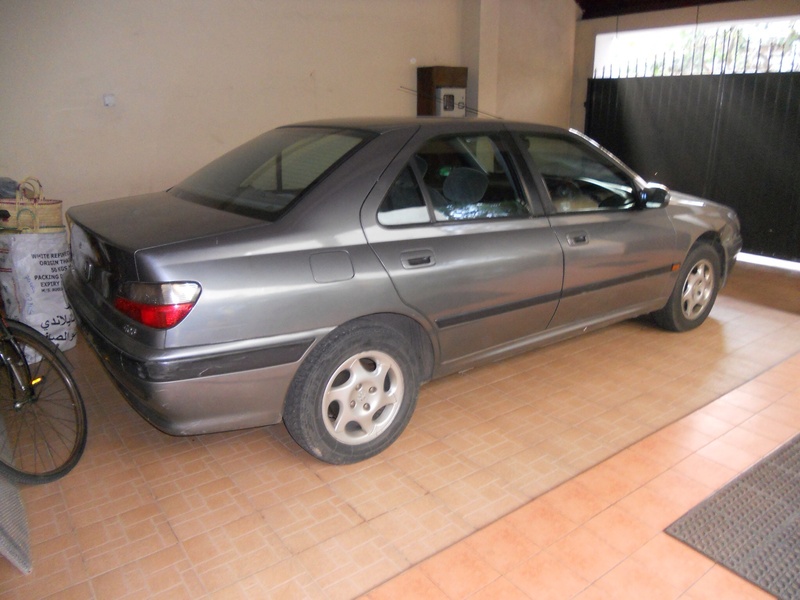 I was sad when I found out that they sold the 406 and got an automatic Peugeot. 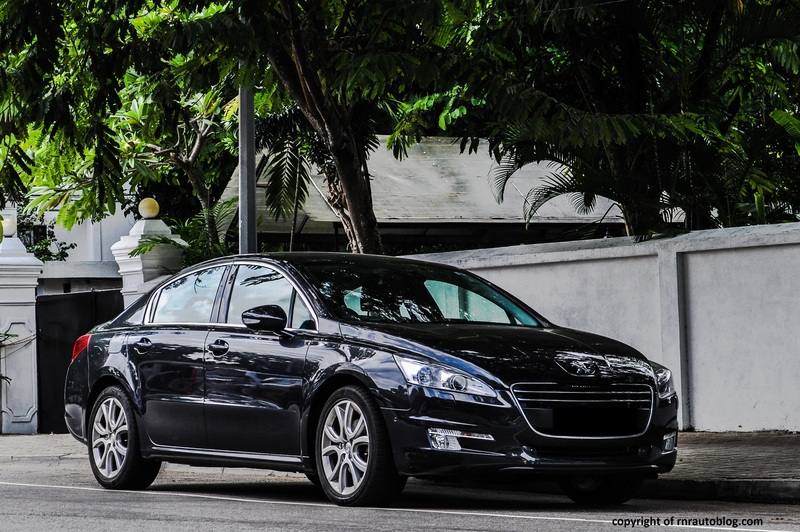 While this is a fine car, the 508 does not have any of the youthfulness that the 406 did. Maybe it is because I have a hard time accepting change, but I just could not bring myself to love the 508 like I did with the 406. Or maybe it is because I had a better connection with the 406 than I did with the 508. Either way, I am stuck to the past when it comes to this car. I have included pictures of the 406 for further reference. Again, the 508 is a great car, but my heart is still with the 406. Very interesting review. I haven’t driven a 508 but I know the 406 well. I’ve driven one many times and love the ride quality and steering. It feels very tightly assembled with a quiet operation. This car hit a sweet spot in size. It’s spacious inside but it feels wieldy and agile. I only wish it looked more special inside. The materials are robust but look so ordinary. 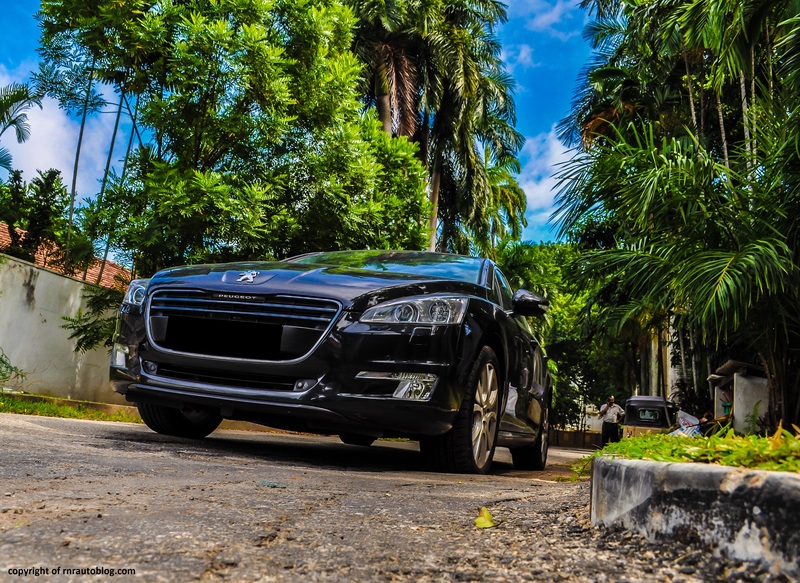 Peugeot used too much understatement as the car is actually remarkably good in every area but appearances: neat but hard to love and yet not clearly functional like its Passat peer or rigorously formal like a 2000 Mondeo. It’s too bad most people miss out on how very good a car the 406 is. By the way my dream classic is a 604 but I reckon in all parameters barring appearances the 406 bests it. Oh 604s are nice. I loved the 406. That was the first car I learned to drive a manual in, and I loved the simple design, and the way it drove.